Still actively in existence in 1966 was the pioneer private flying service started in 1932, Andrew Flying Service. Olen Andrew officially retired from Aloha Airlines in 1964 and once again began flying with the company bearing his name. One of the Andrews’ distinctive services was regular flights to the isolated settlement on Molokai, started in 1946 when Marguerite Gambo went to the mainland. Twice-daily flights were made, and once on Sundays, bringing to that community perishable items and other useful articles that cannot be brought in otherwise. (A barge makes only three visits a year). 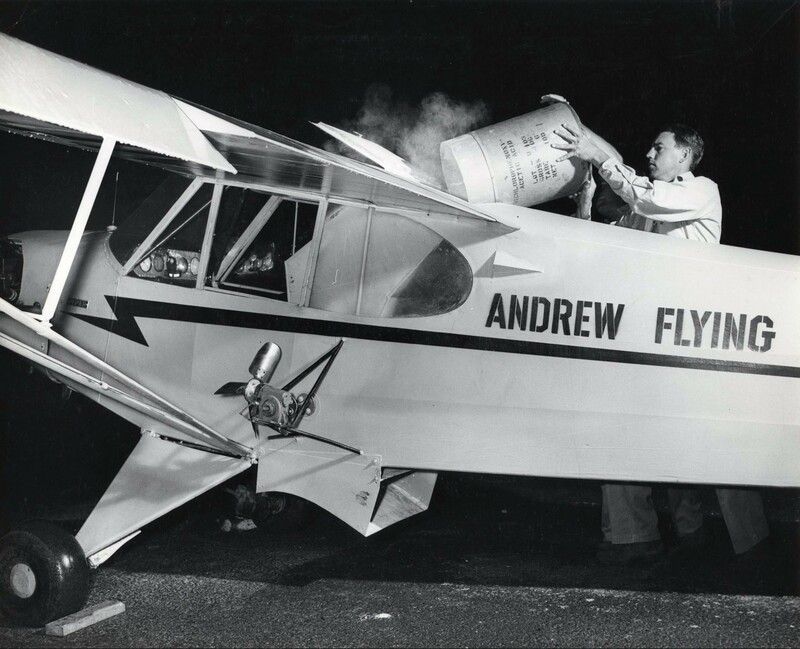 In 1966, Andrew sold the airline to Sky Tours Hawaii.